The Barça signings continue to show their value. 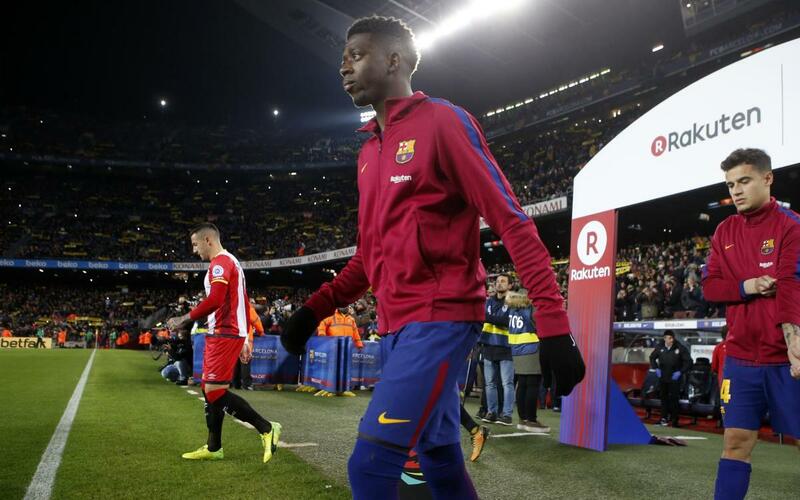 On Saturday at Camp Nou in the impressive victory over Girona in La Liga, Philippe Coutinho and Ousmane Dembélé coincided out on the field for the first time as FC Barcelona players. Both the Frenchman and the Brazilian were impressive in the 6-1 win, contributing in attack in various ways. Coutinho provided an assist for Luis Suárez for the fourth Barça goal as well as scoring an excellent goal for his team’s fifth, his first in La Liga for the blaugranes. On the left hand side of midfield, the Brazilian also left plenty of examples of his quality during the encounter. The French winger also provided an assist, helping Luis Suárez to his hat-trick, the goal that rounded off the victory. As well as providing his third assist of the campaign, Dembélé also showed flashes of pace and technique out on the right wing. All in all, excellent performances from the two signings and the team as a whole, enjoy it all in our video!